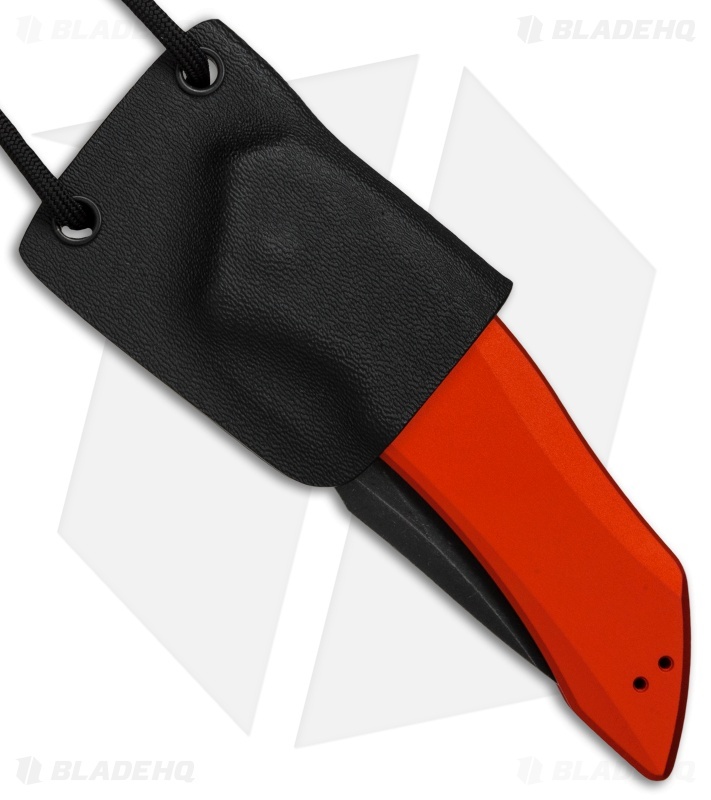 This Linos Kydex Neck Sheath fits the Kershaw Launch 1 automatic knife. Includes a paracord neck tie for comfortable carry. 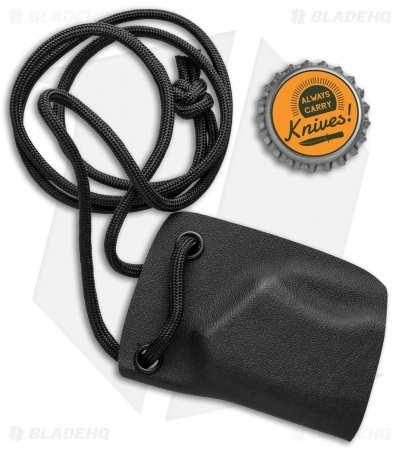 Browse our selection of Kershaw Launch 1 Knives in stock!